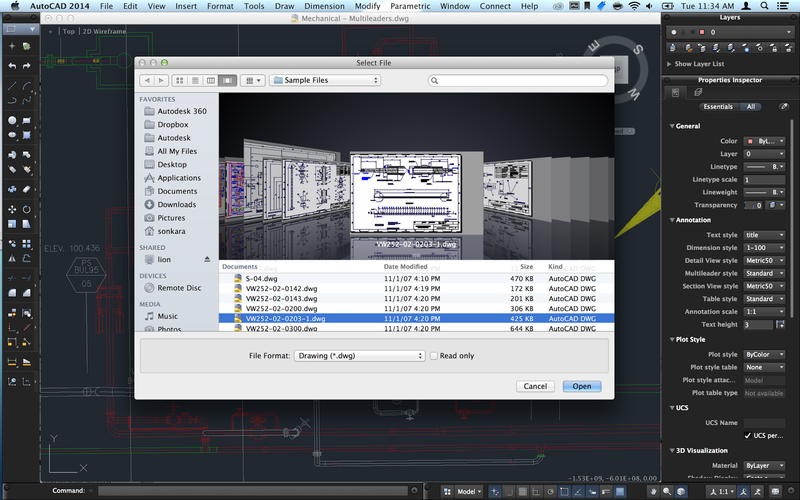 Several months after the Windows version, Autodesk releases a new version of AutoCAD 2014 and AutoCAD LT 2014 for Mac. The delay was caused mainly by aligning the release with the newly supported Apple operating system OS X Maverick, as well as by technological modifications for the future, including new features in Autodesk 360 cloud and top customer requests. AutoCAD 2014 for Mac is a now the top 2D/3D CAD software for the Mac platform. 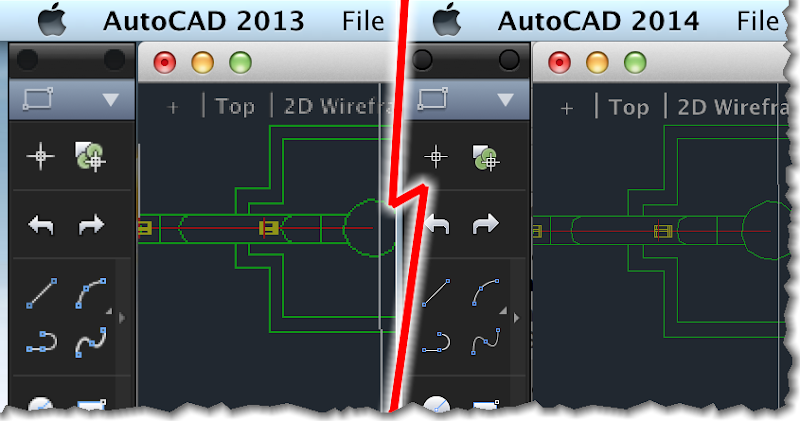 AutoCAD 2014 for Mac is available worldwide in English and French.